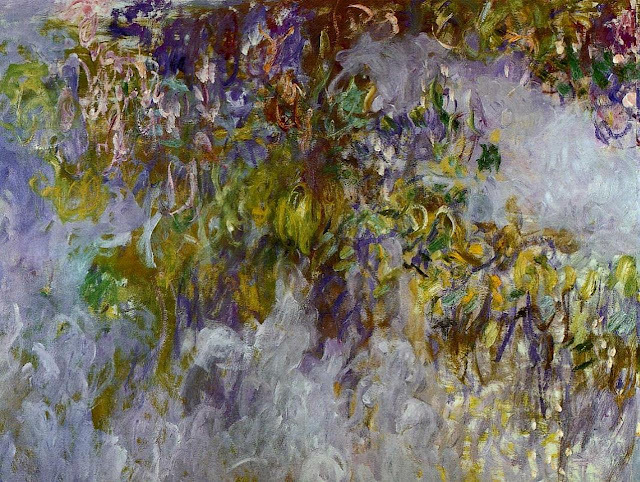 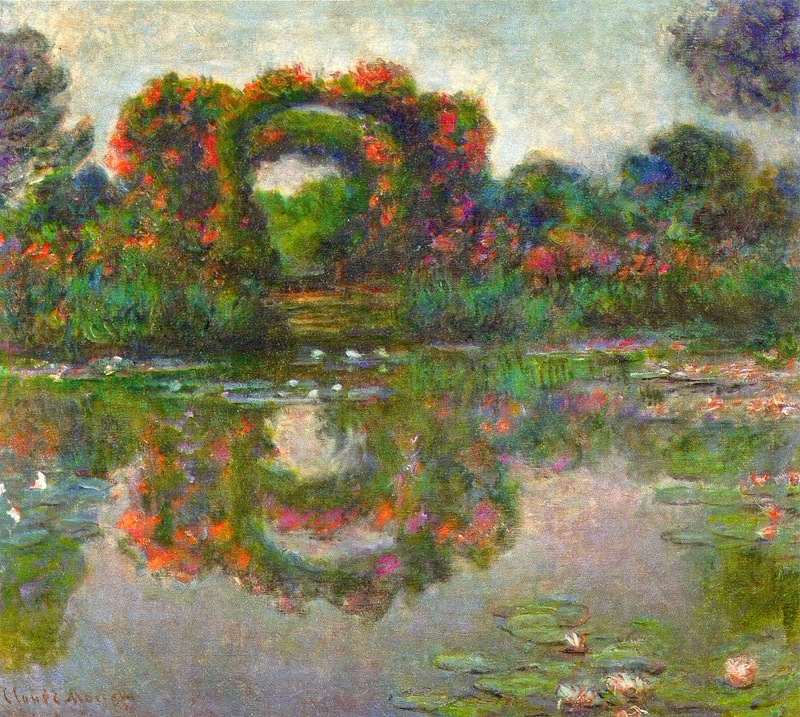 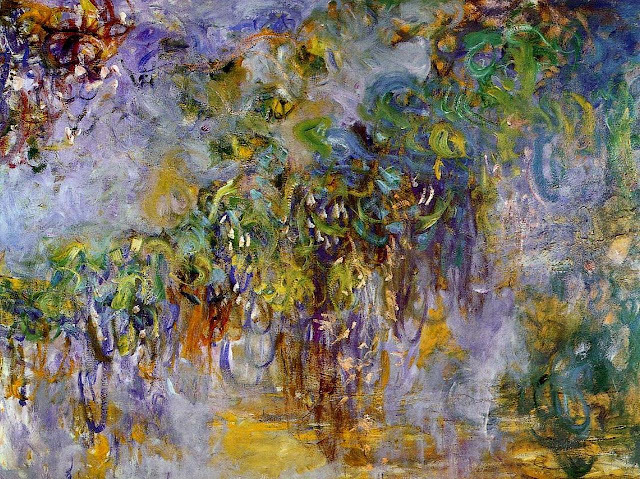 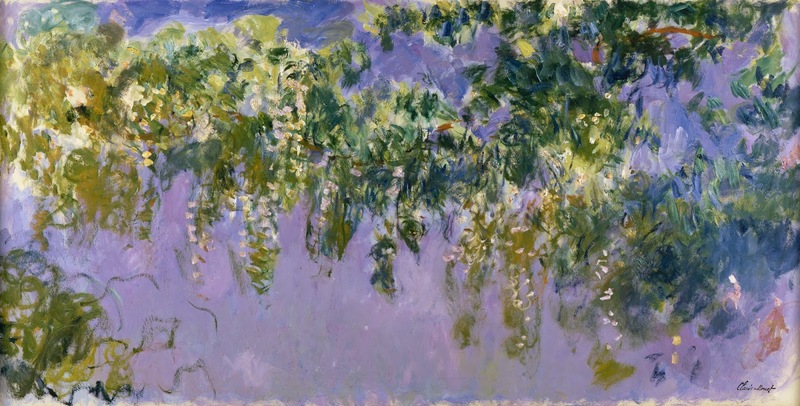 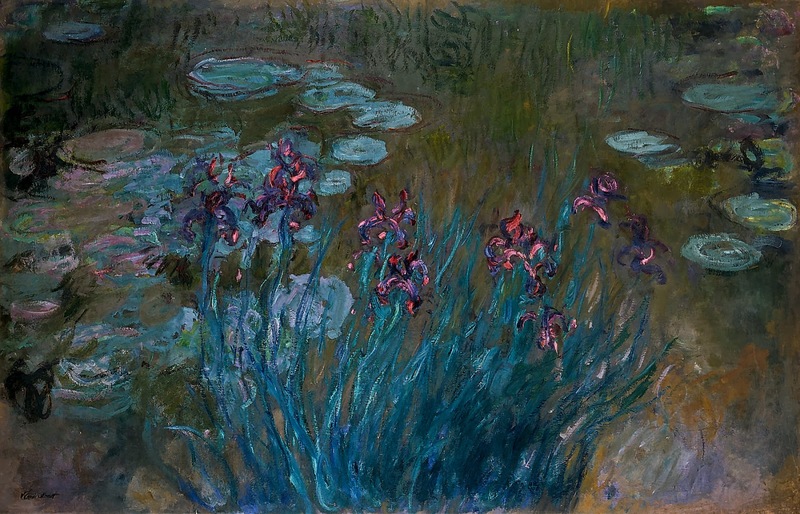 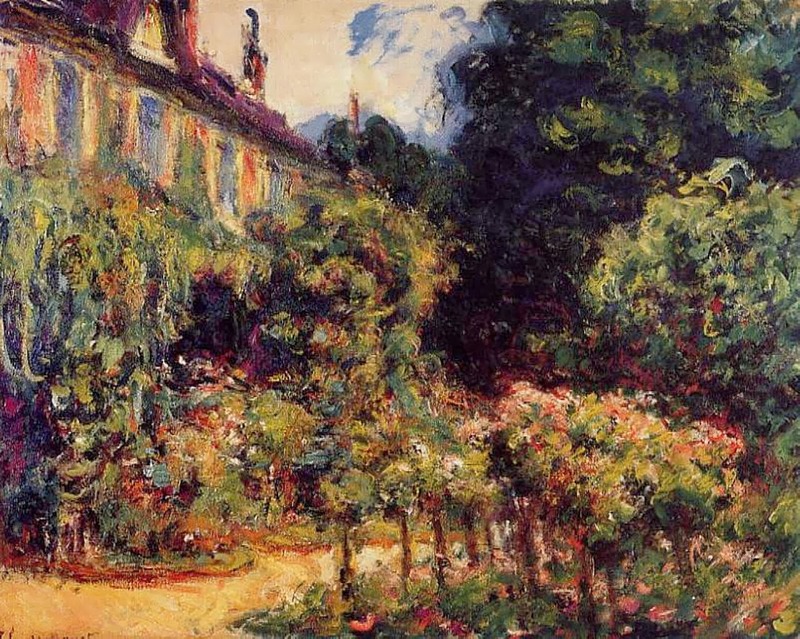 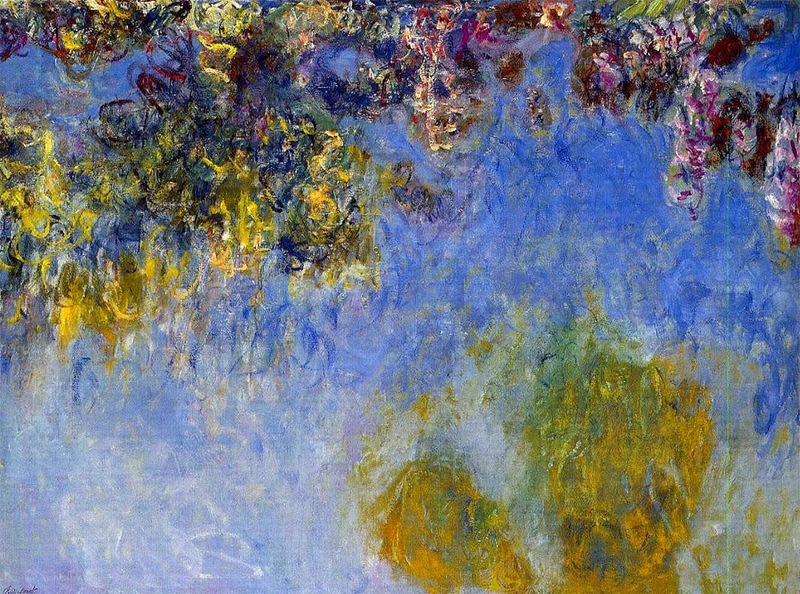 So we reach the final part of this epic series on Monet. 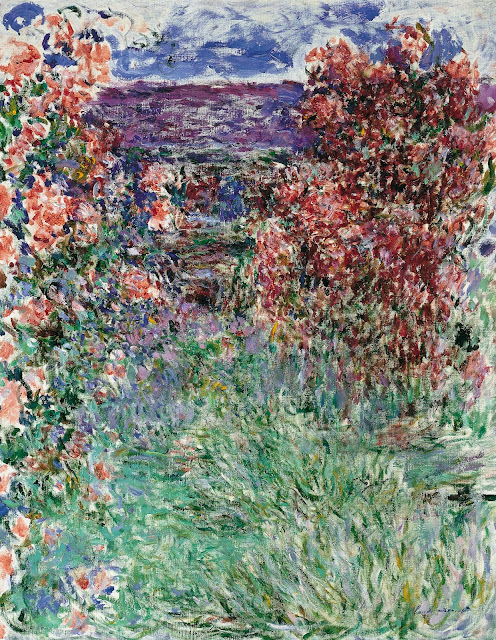 It could have been shorter if I had added more images to each post, but I felt that an average of around 60 images in each post was probably enough to absorb. Do let me know if if you feel differently - there will be one or two more big series in the future - I am researching Paul Cezanne at the moment. 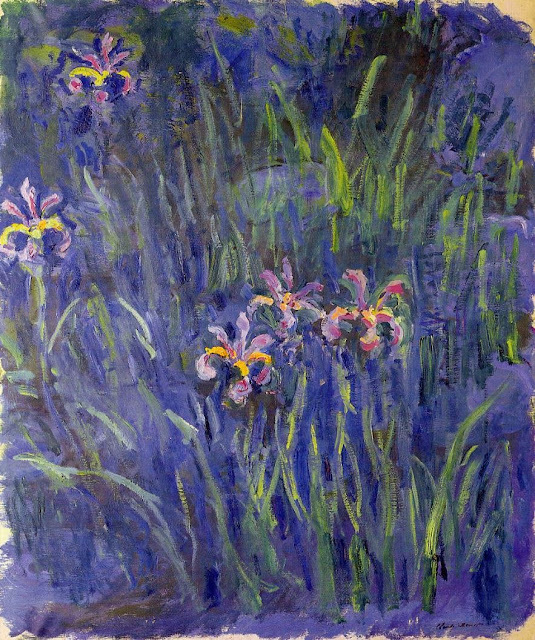 I lost one follower during the course of this series, but gained others, so thank you to those who have taken a look. 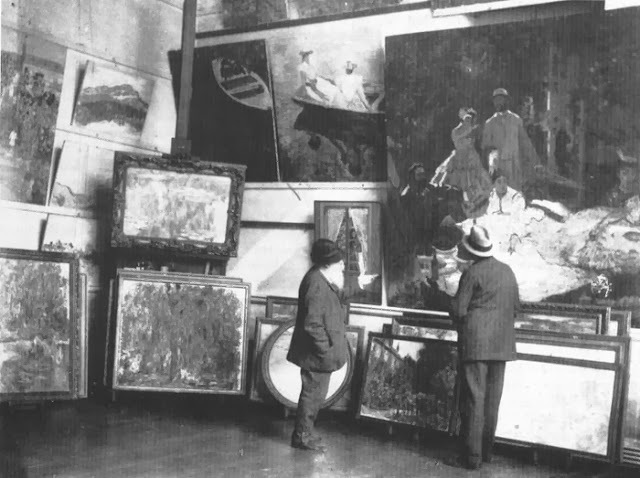 Oddly enough, after researching all these paintings, we finally come to my personal favourites. 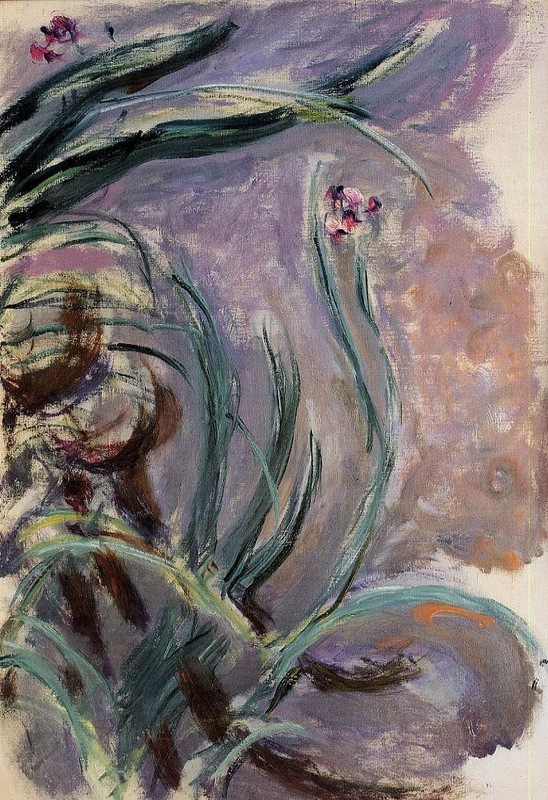 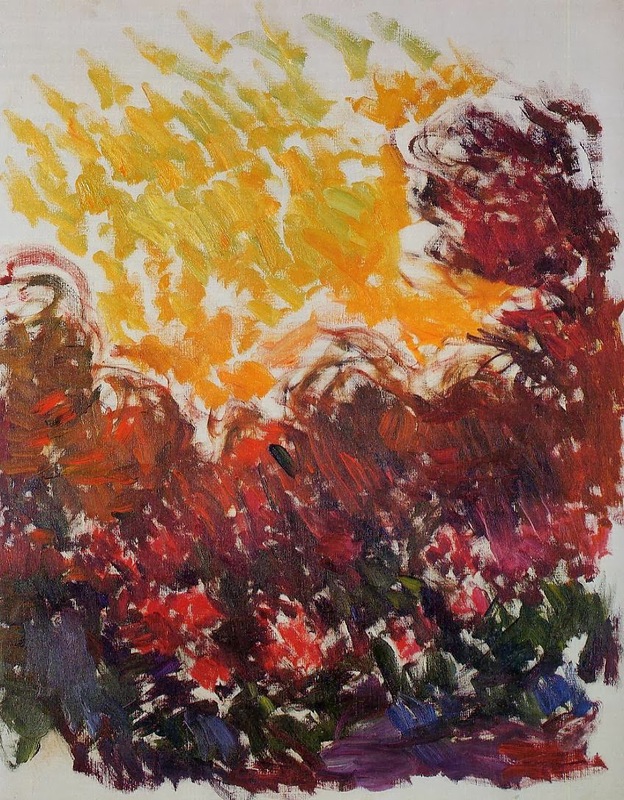 An unfortunate combination of cataracts on his eyes, old age, liberated brushstrokes and strong colour edge these final works towards modern abstraction. 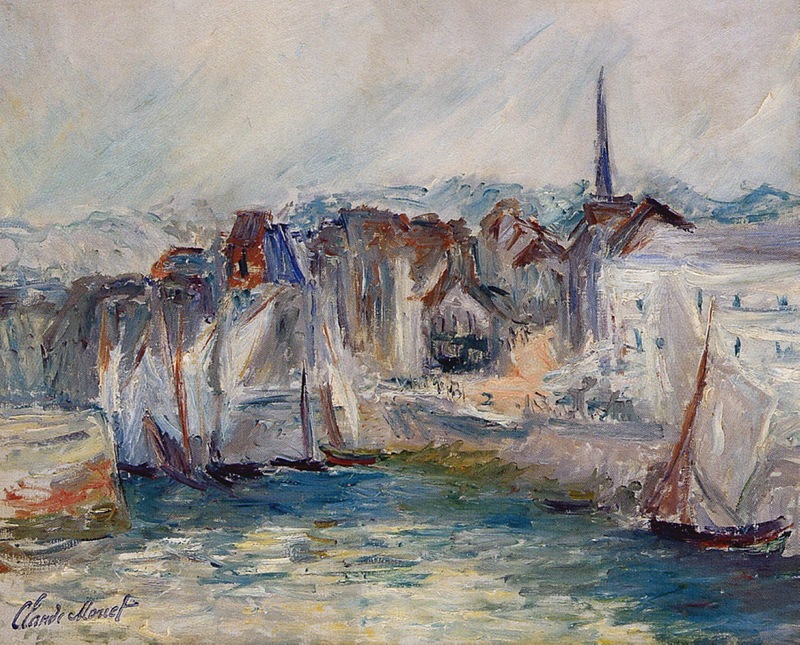 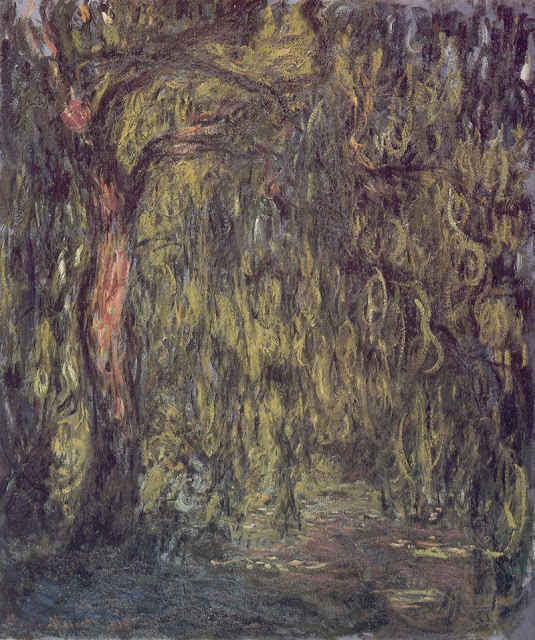 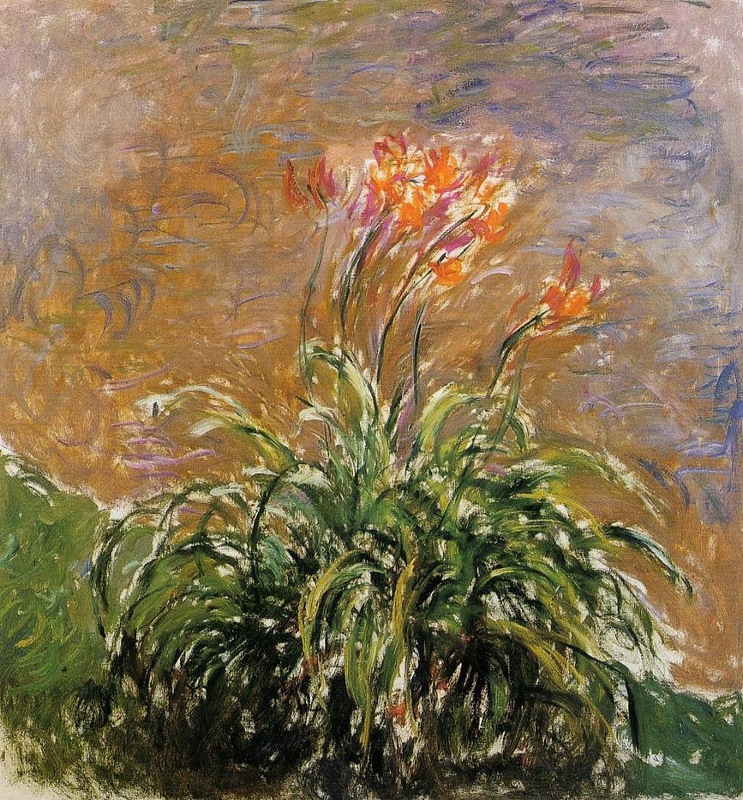 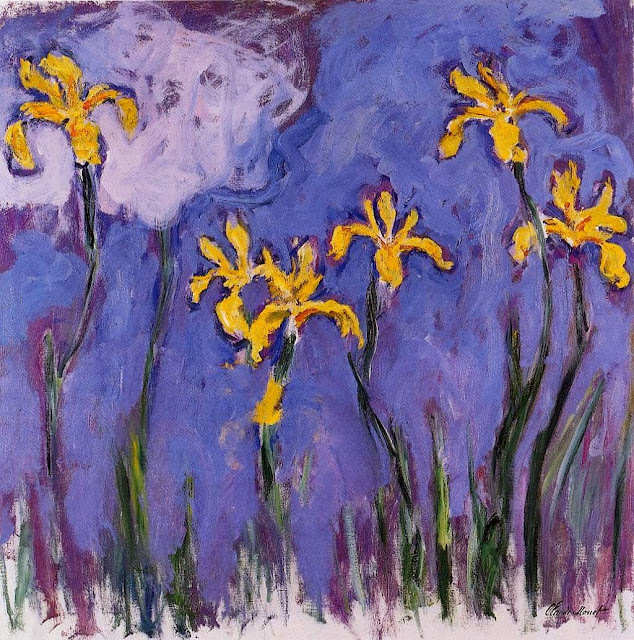 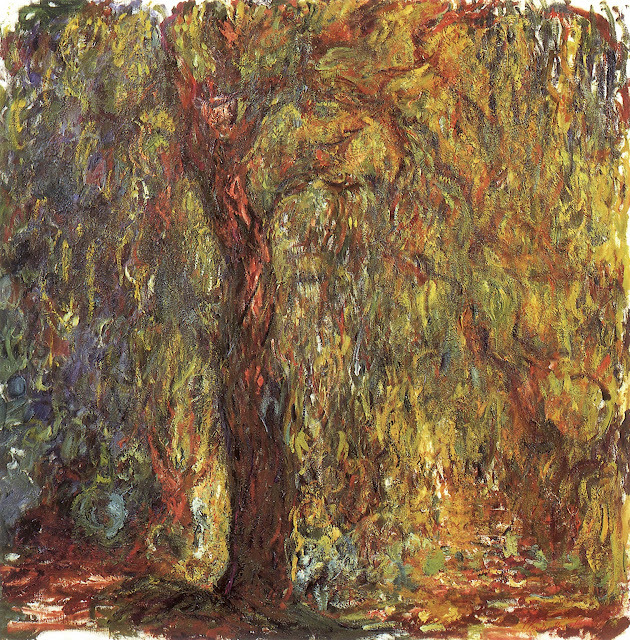 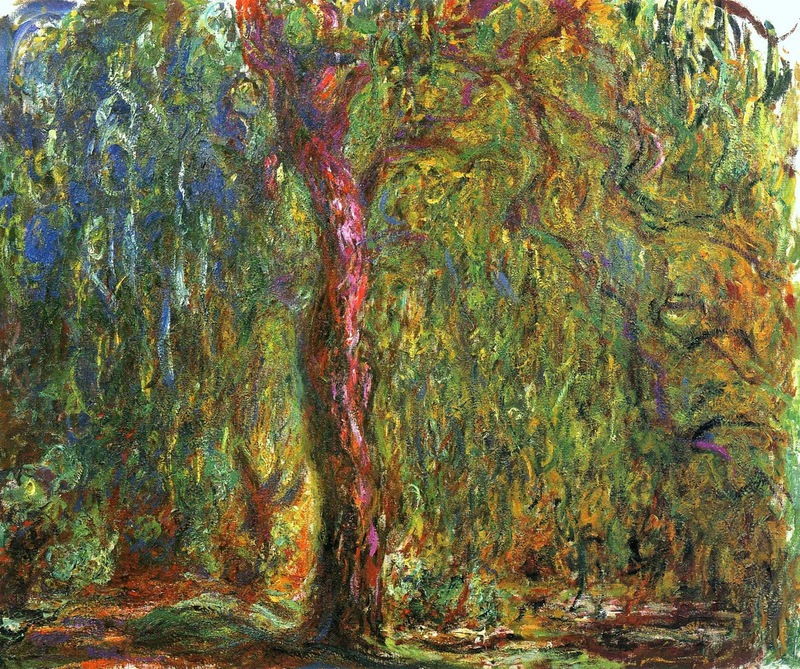 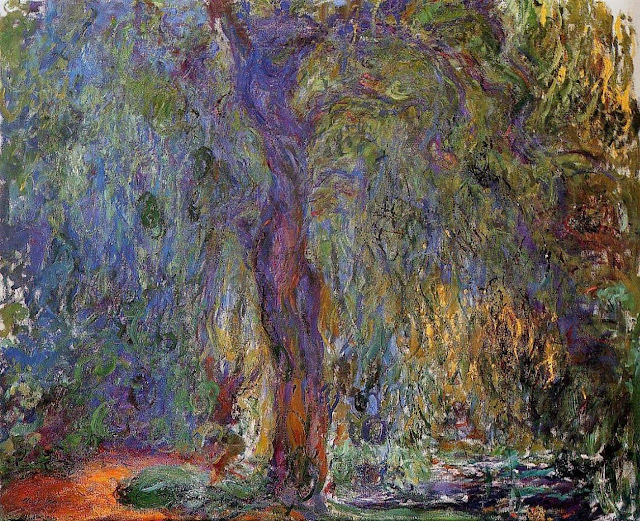 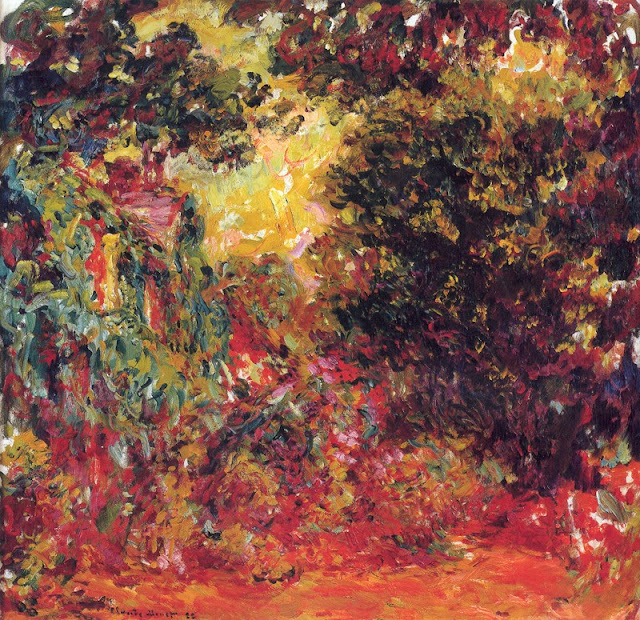 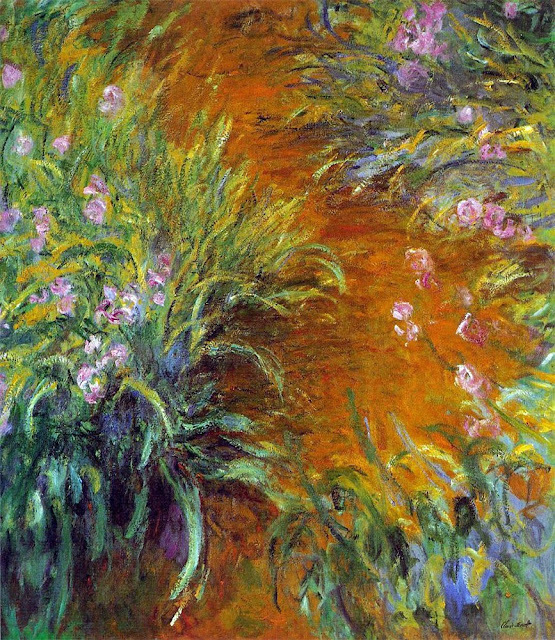 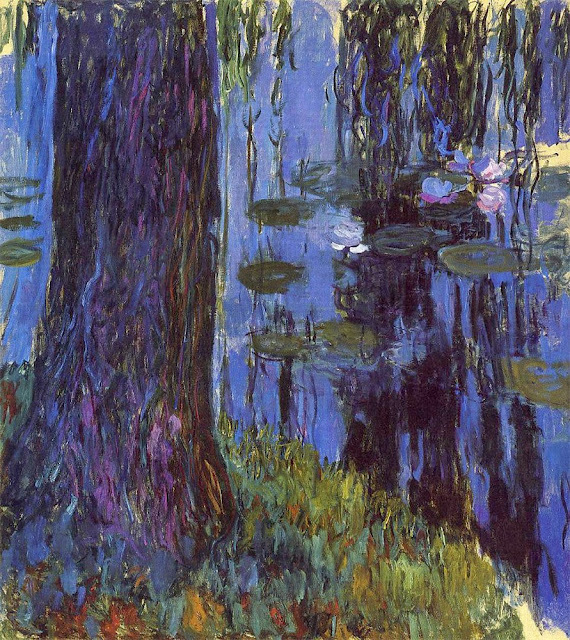 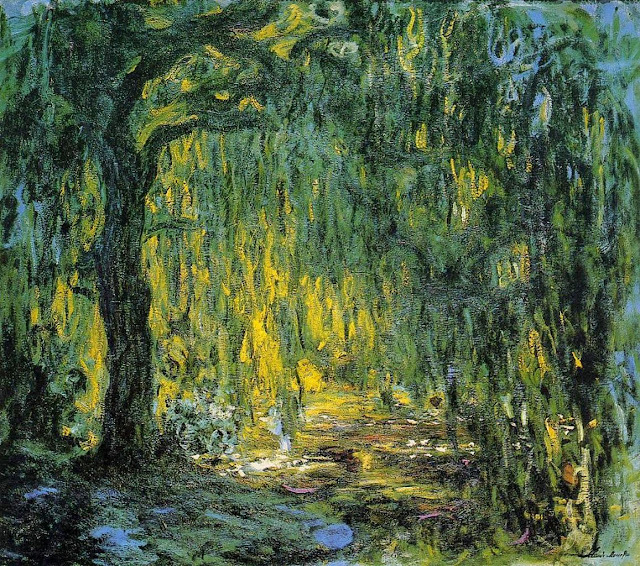 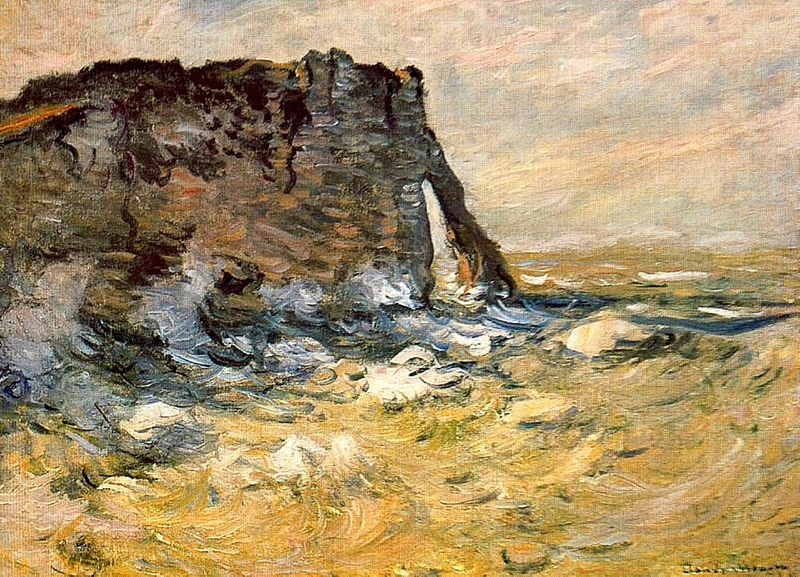 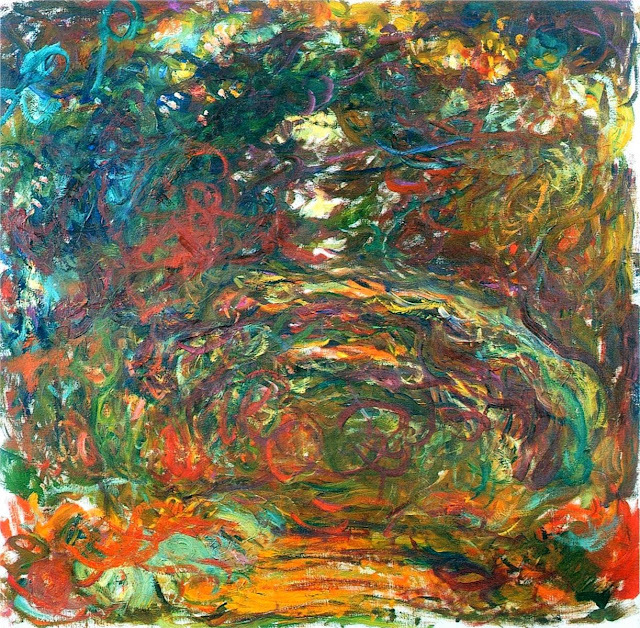 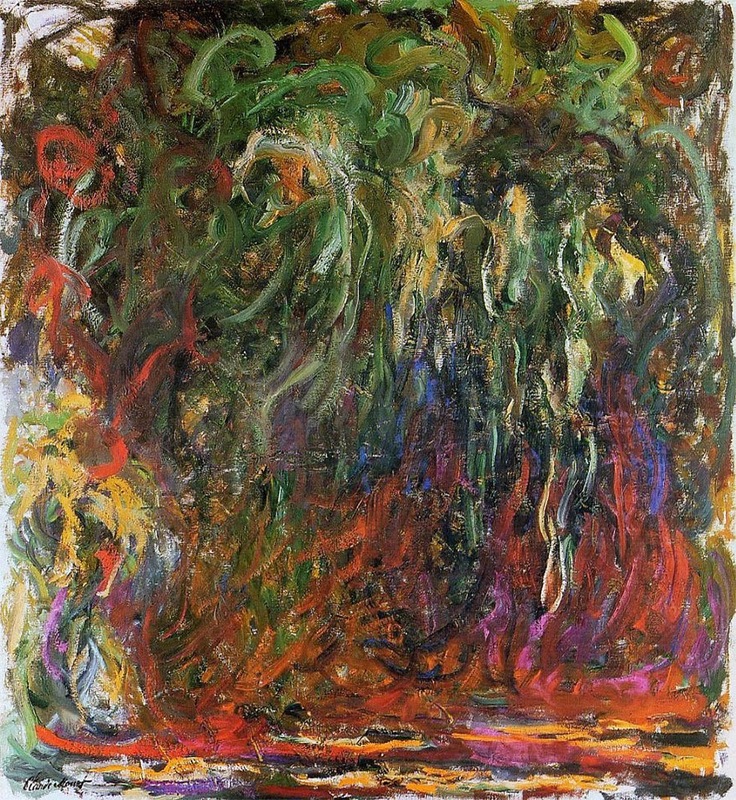 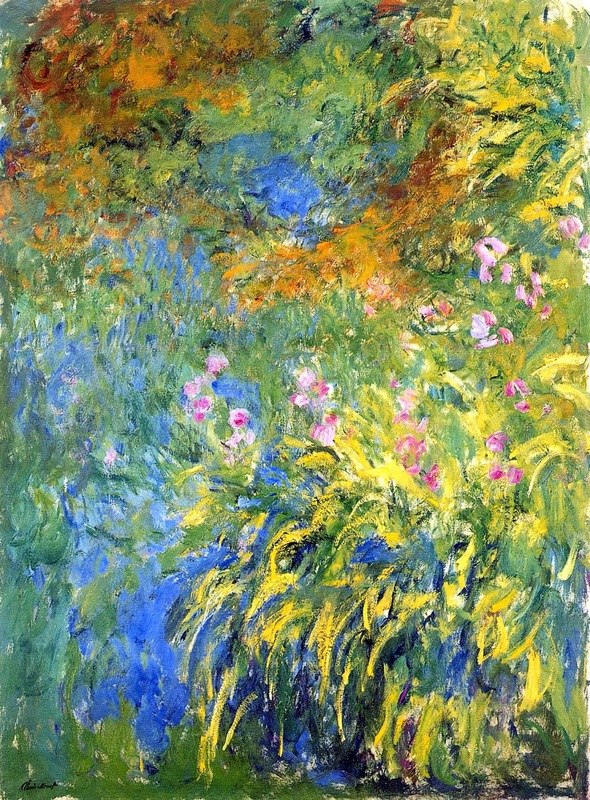 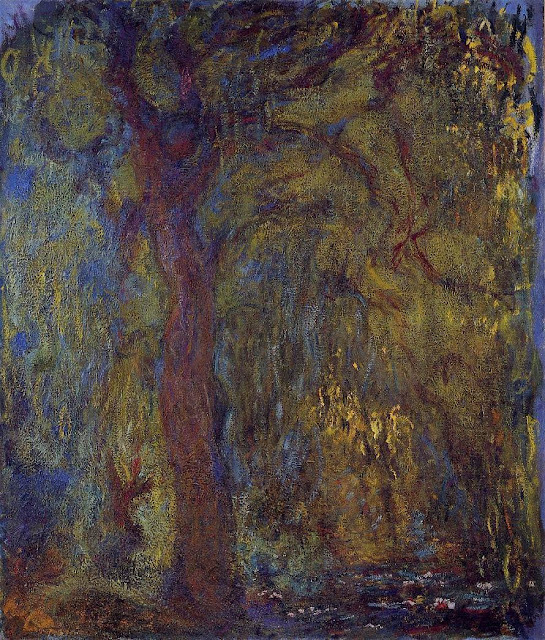 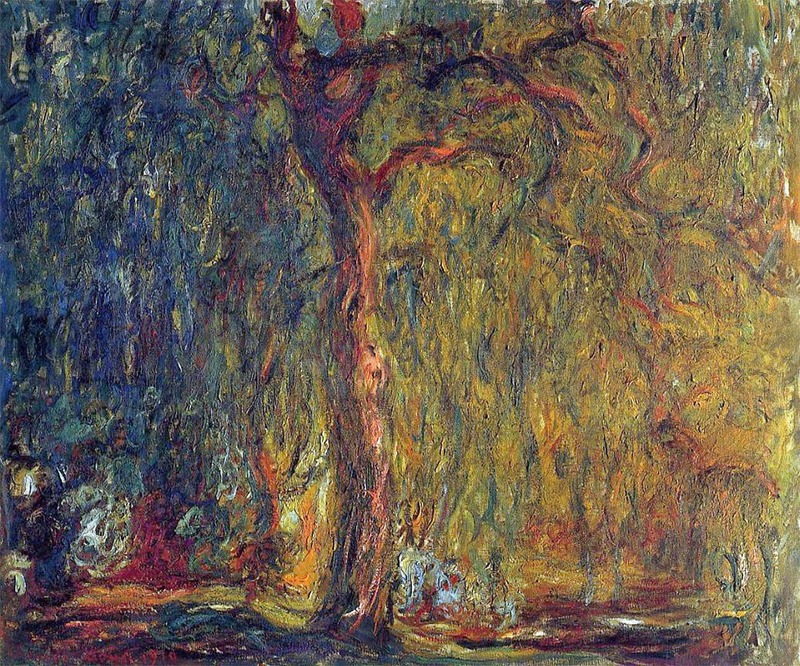 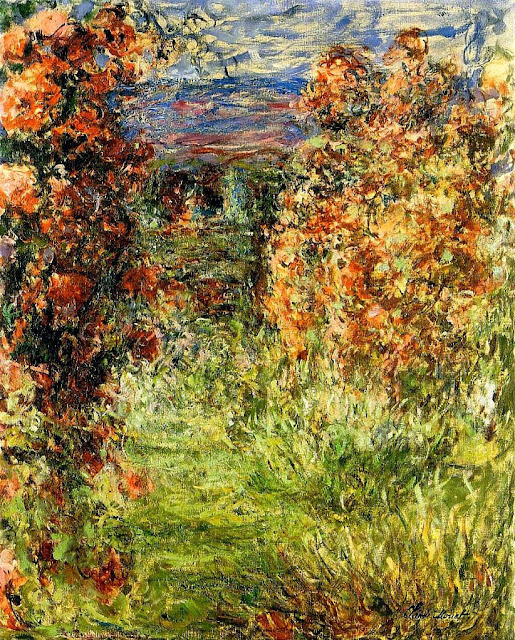 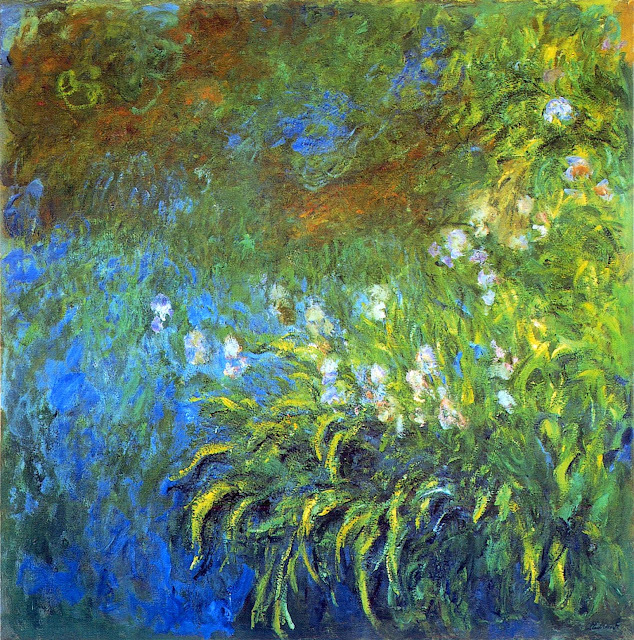 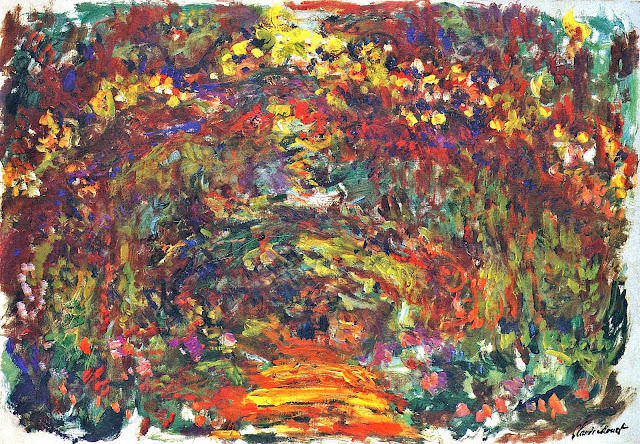 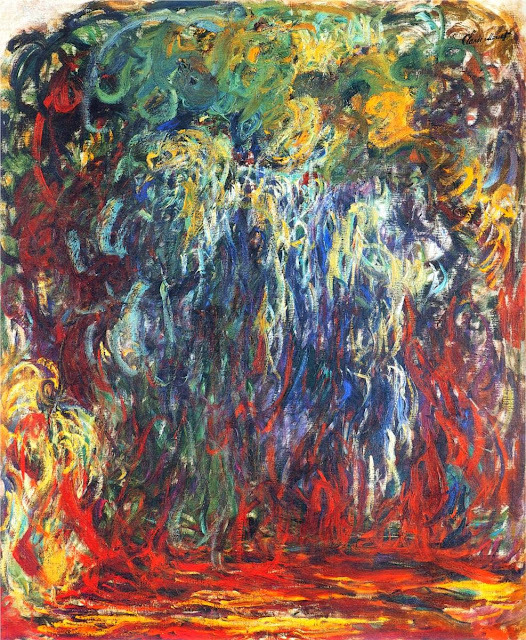 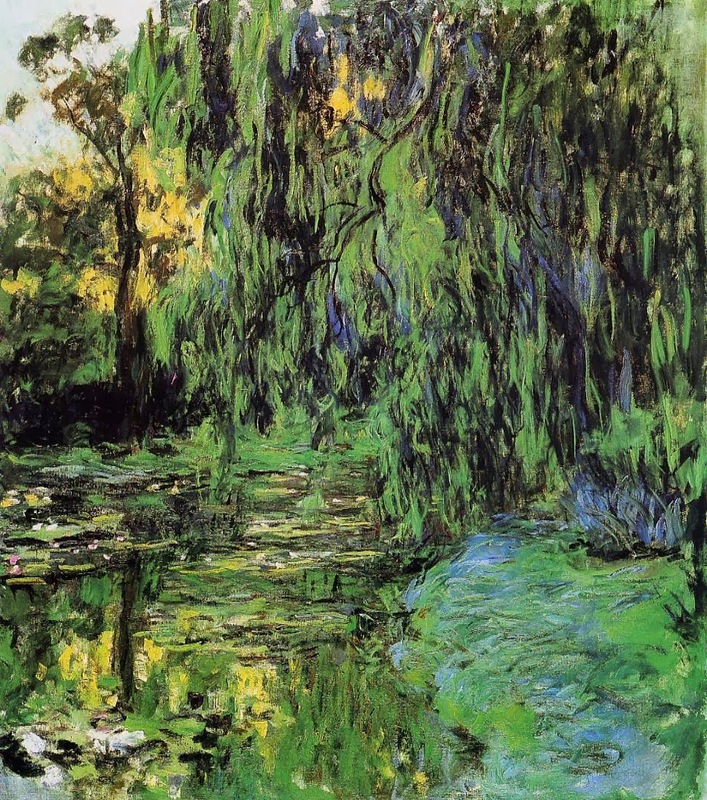 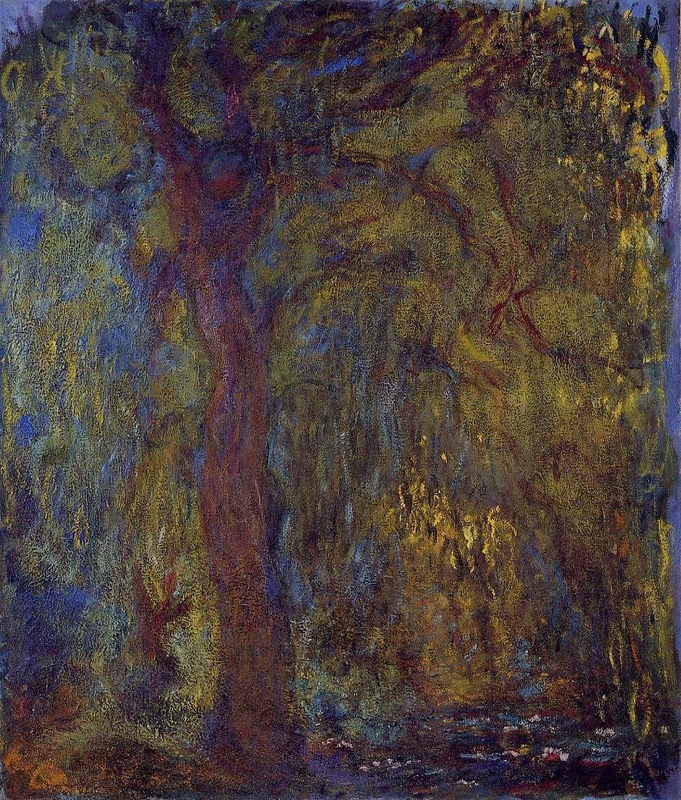 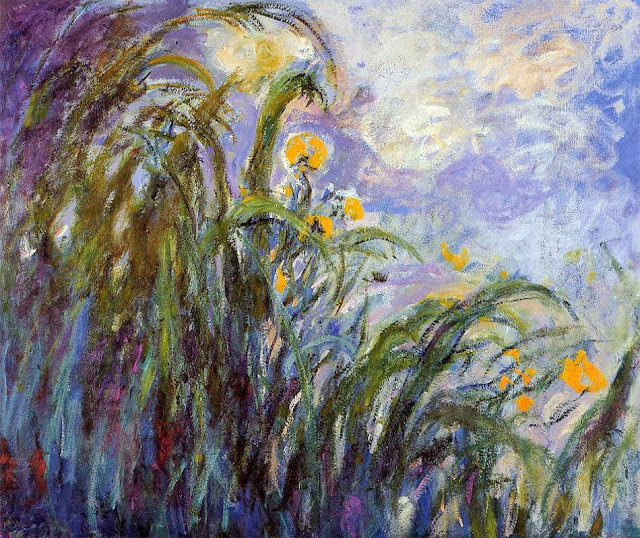 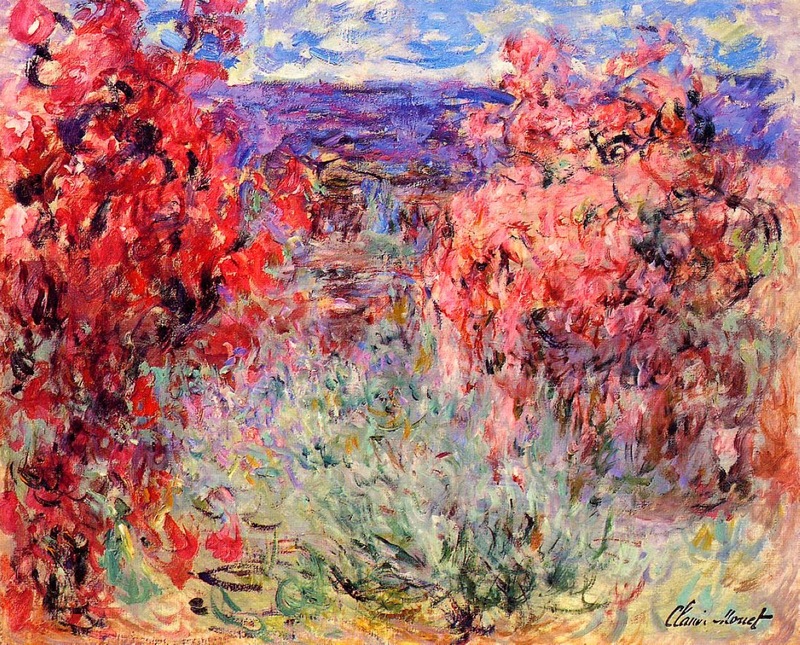 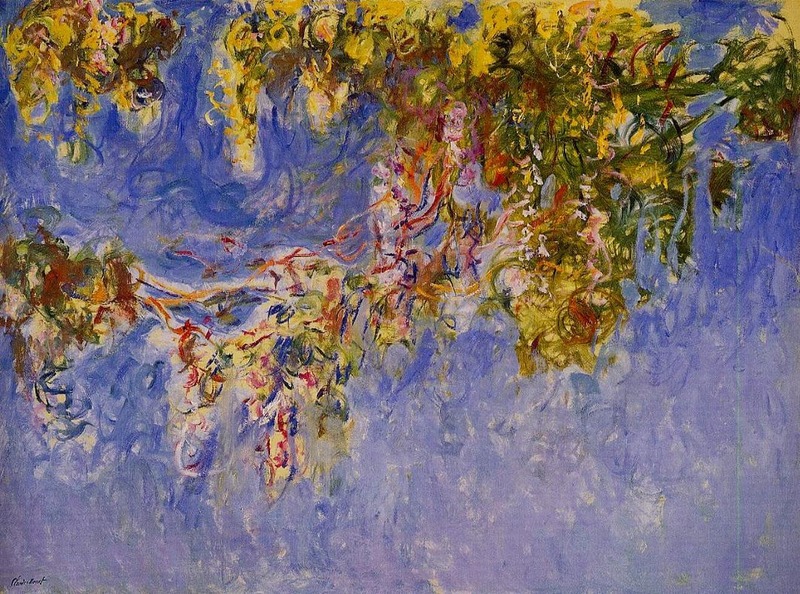 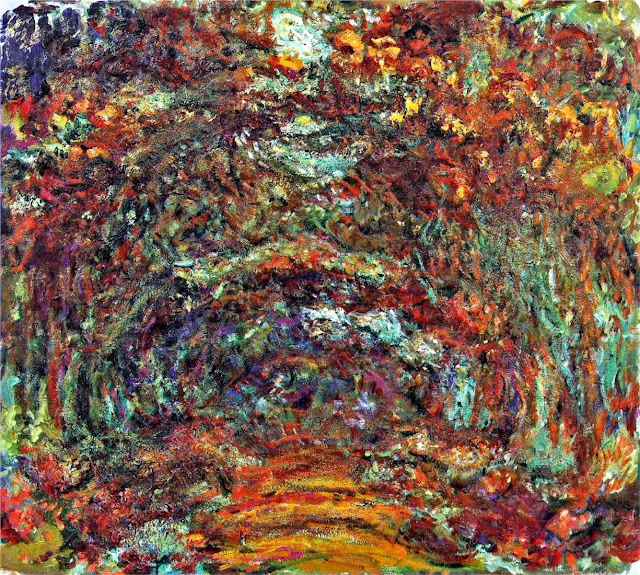 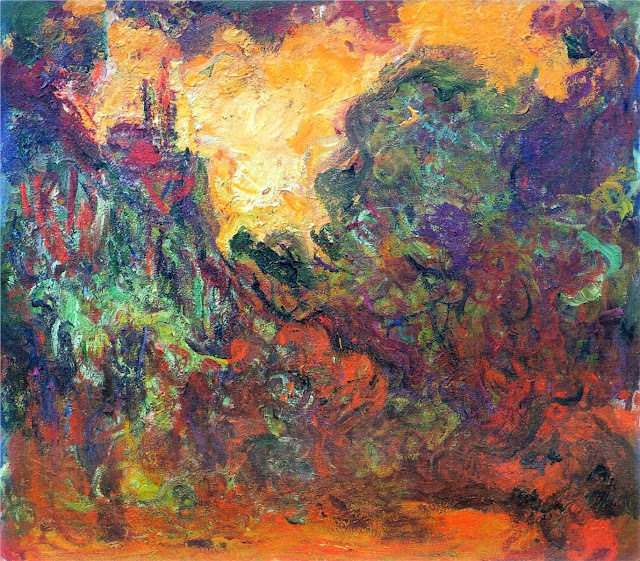 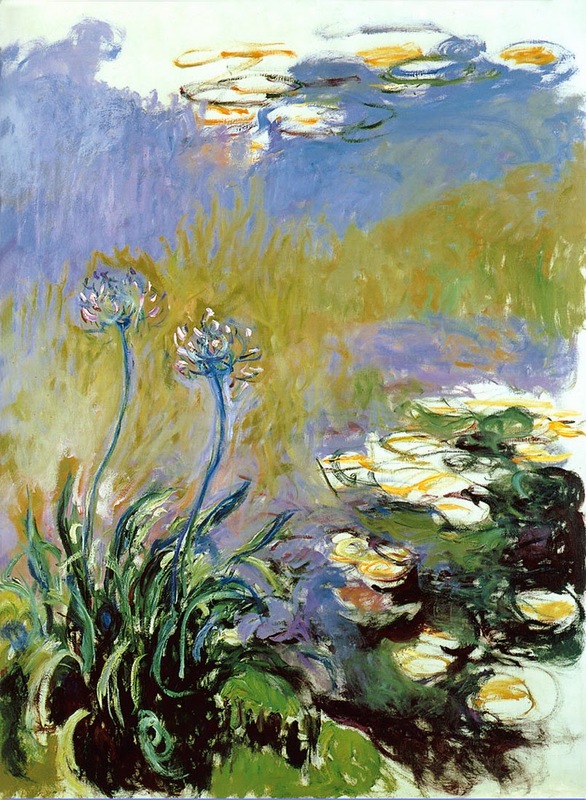 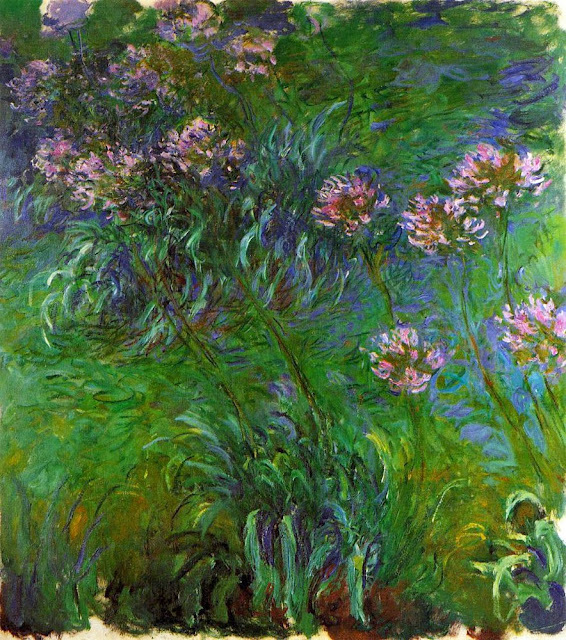 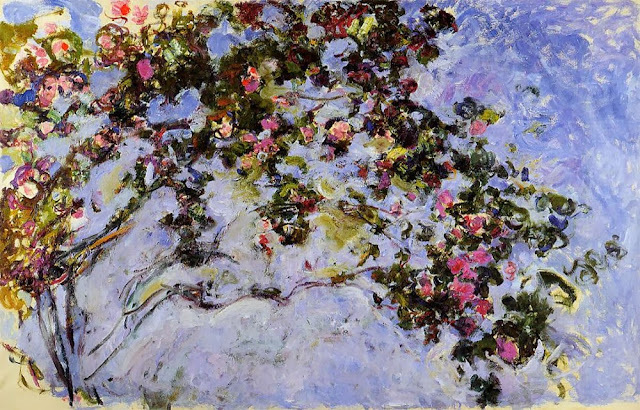 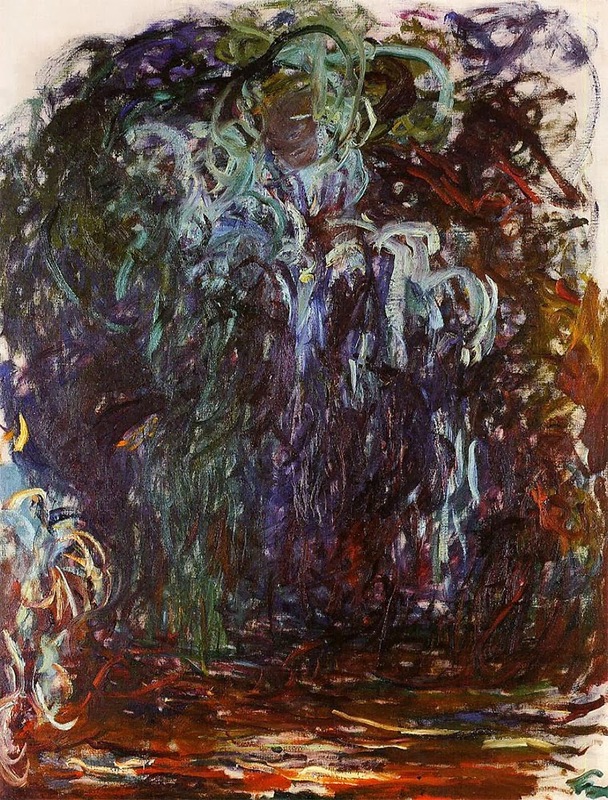 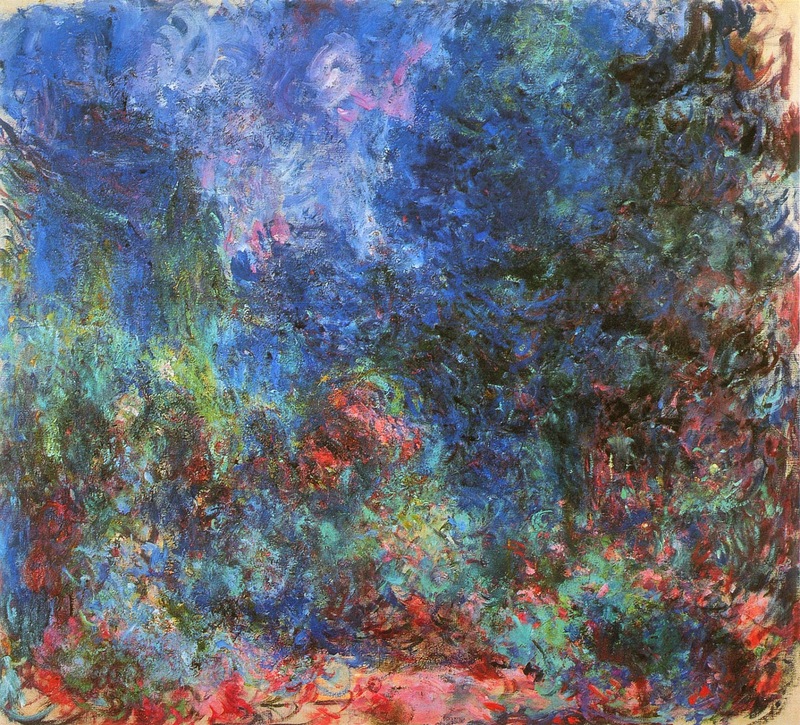 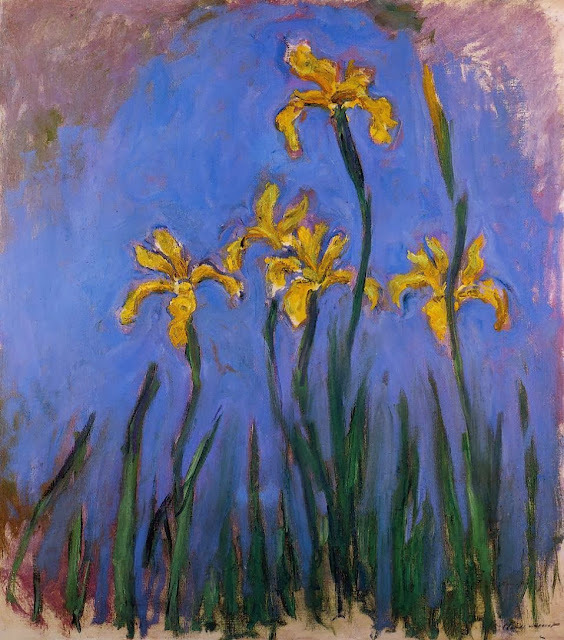 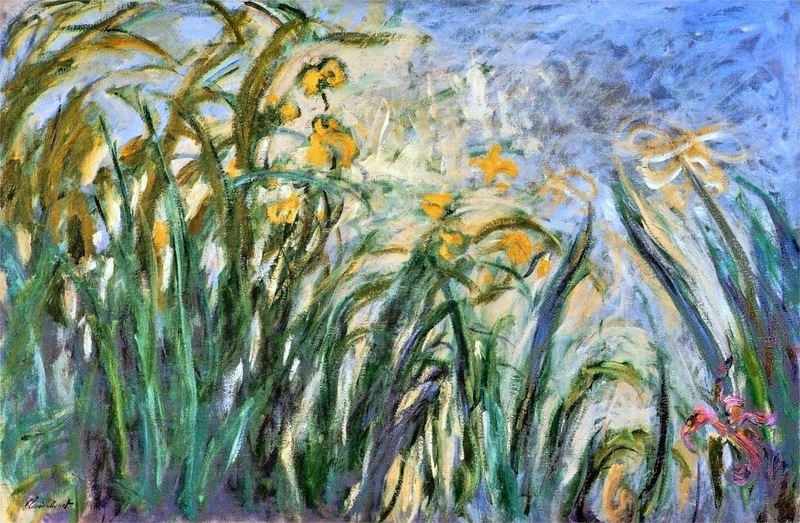 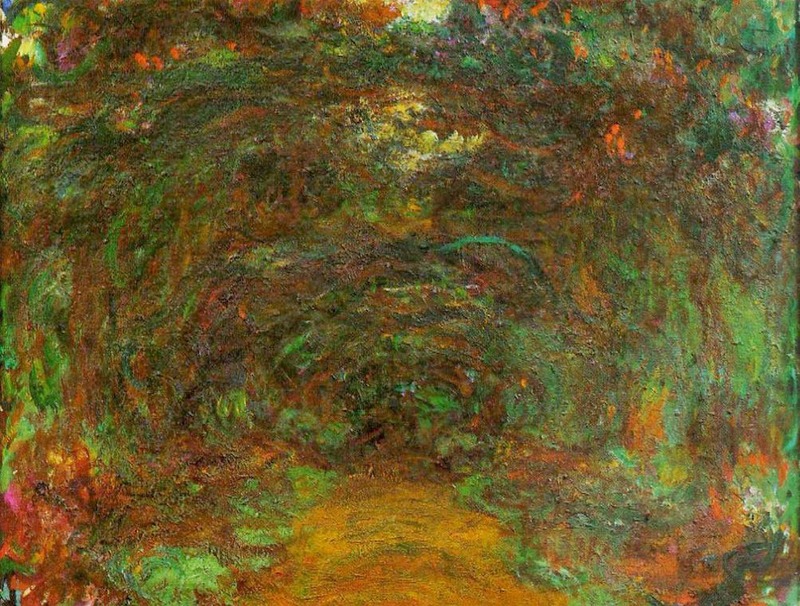 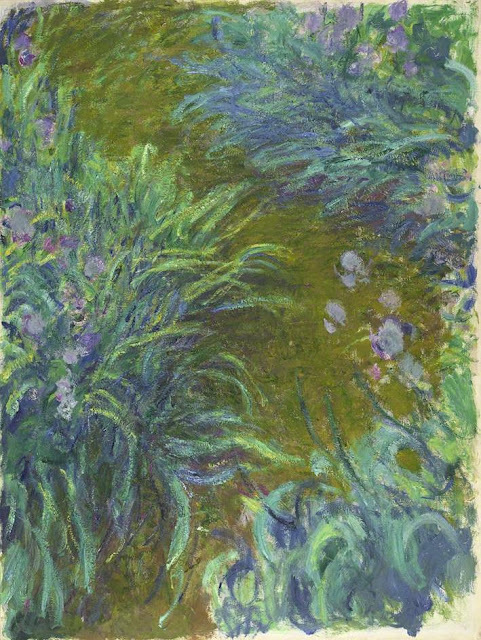 For full biographical notes on Claude Monet see Part 1 - Introduction. 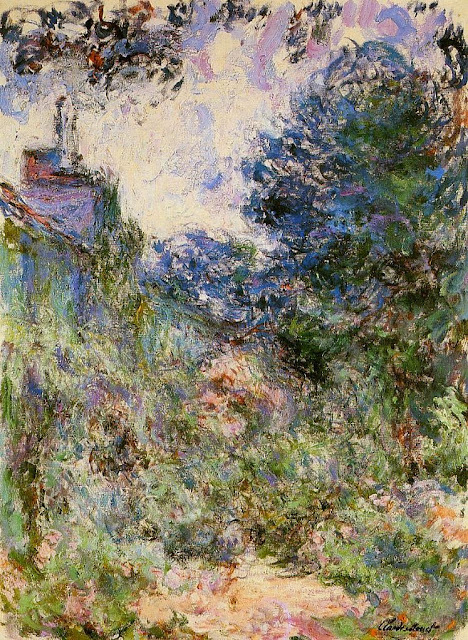 For earlier works see parts 2 - 26 also. Note: Dates, sizes, and locations of works are as best as I found them. Apologies for any inaccuracies.